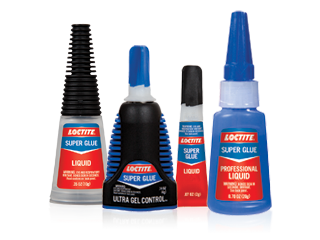 This glue is extremely strong and can be sanded easily. You can easily achieve a seamless finish with only a little bit of sanding. 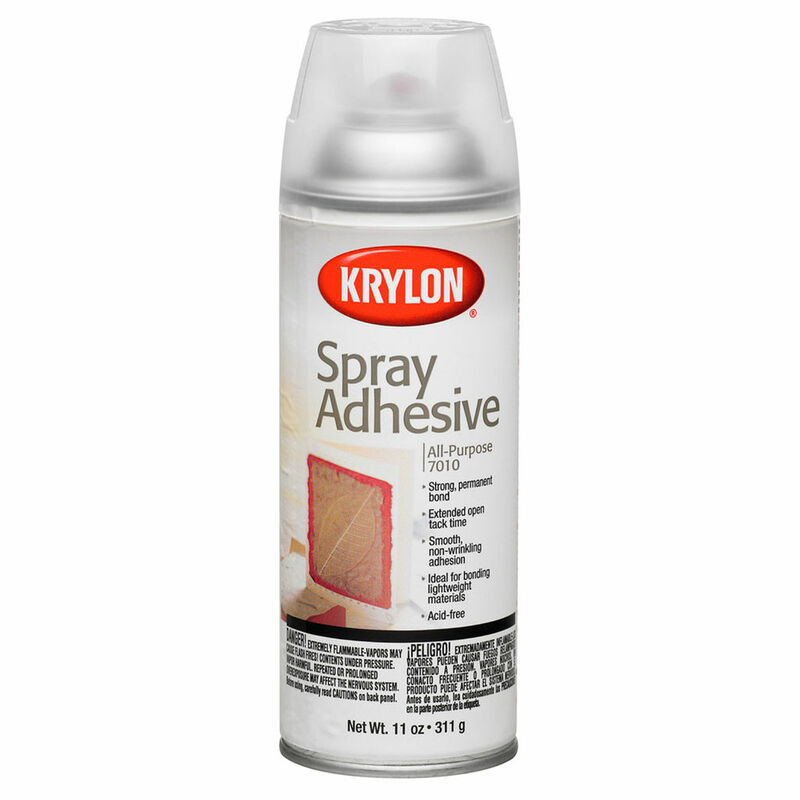 This type of glue does smell awful so make sure you don't glue in your room and that you're in a well ventilated area. The down side is that once the surface touches, you can't really repositionit. Apply a thin layer of glue of both surfaces you want glued together. You only need enough glue to cover the surface and not any more. More glue doesn't make it stick better. Make sure you wait until the glue is dry to touch before gluing the surfaces together. This usually takes 5-10 minutes depending on your room temperature so I would recommend cutting multiple pieces out before gluing in bulk. Remember, glue only sticks to glue so if you missed your corners, it will not get glued properly. Great for quick touches or for when you're starting off. Once you applied the glue, you still have a few moments to adjust the positioning of the piece before the glue cools down. The great thing about hot glue is that you only have to place glue on one surface and it'll stick as soon as it cools down. But the down side is that it's difficult to sand and could get very messy. I recommend buying one with a metal tip as opposed to a plastic tip. A little goes a long way. Squeeze a thin line of glue onto the surface. If you have a long surface, do it in sections. Once the line is applied, rub the two surfaces together to make sure the glue is spread out evenly. Note that this increased surface area will cool the glue a lot quicker. Try to line the surface up as quick as you can and hold the pieces into place. 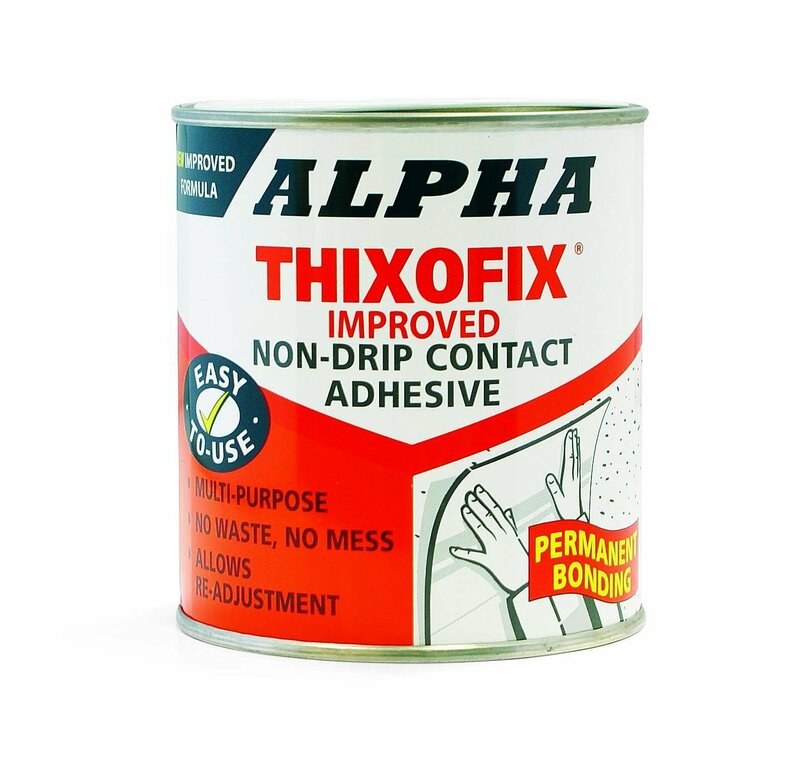 Great for huge surfaces and you cannot really to apply contact adhesive because you're either too lazy or it would cost too much. Like spray paint but more aggressive. Point and squeeze. 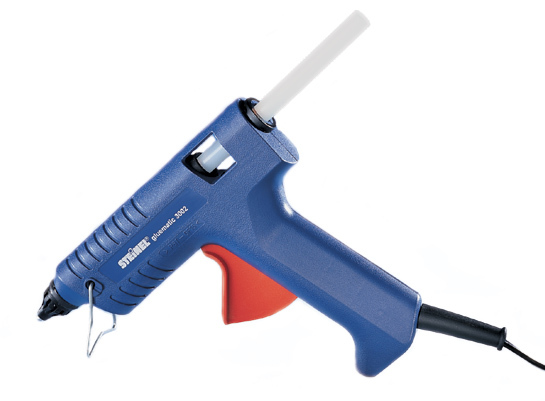 Good for gluing little annoying pieces. If you can't use superglue, I can't help you. Do however watch out when you're gluing things to paint as some glue may dissolve paint. Kenny recommends: First one you see in poundland.